Front Street, Stapleton, c. 10 am on the morning after. 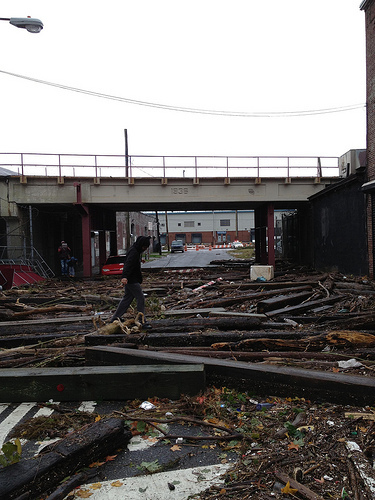 Hurricane Sandy, a set on Flickr. ← Update on Jay Lehr: His price is pretty low.